Commercial Lot Available. Is your business in need of unique space? 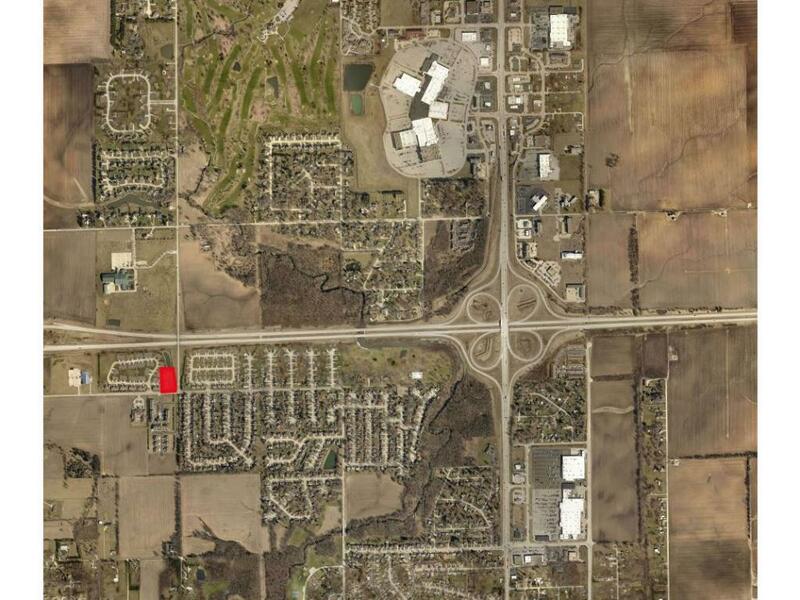 Zoned B-1 lot is approximately 0.70 acres ripe for commercial development. Situated off highly traveled neighborhood intersection. Shared parking and easement granted with existing office/retail building. 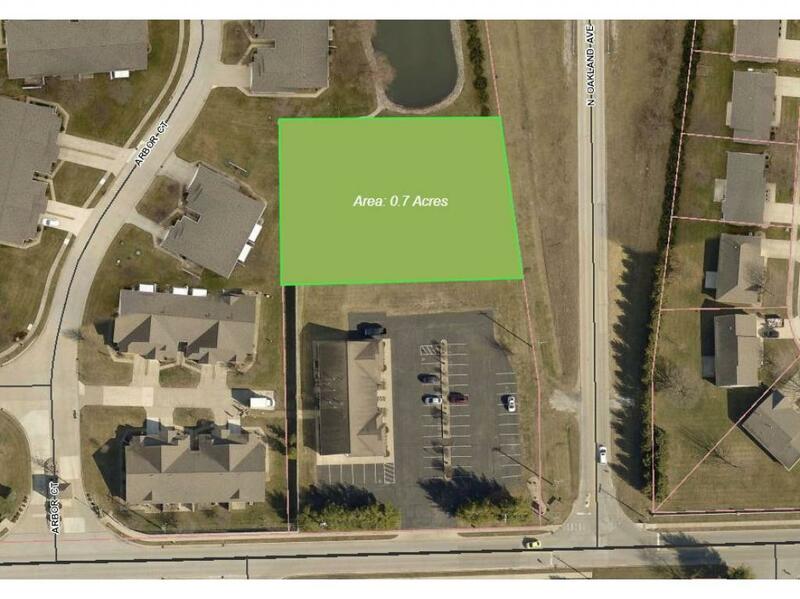 Subject to current owner subdividing new parcel. Contact Broker for details.